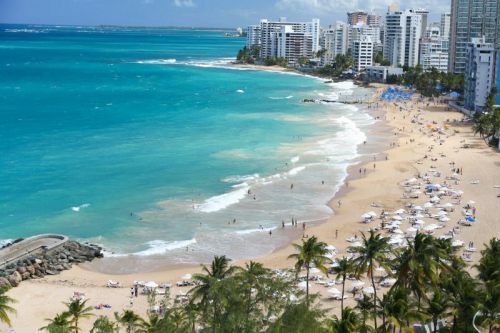 Air Canada is showing one flight from Halifax to San Juan, Puerto Rico for $355 CAD roundtrip including taxes. This is 37% below the typical best roundtrip price from Halifax to Puerto Rico. halifax, yhz, flight deals, air canada, caribbean, eastern caribbean, san juan, puerto rico, sju and greater antilles.